Hide your diamonds, because my kid STEALS! Only true baseball moms will get this joke. Snag this hilarious sports mom t-shirt to wear to all of your son's games this season. 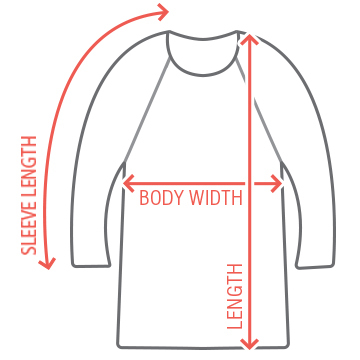 Make sure you add a custom name and jersey number to the back. 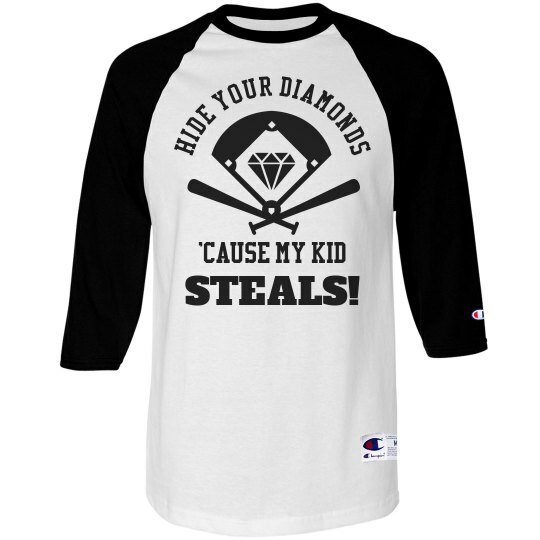 Custom Text Front: HIDE YOUR DIAMONDS | 'CAUSE MY KID | STEALS!